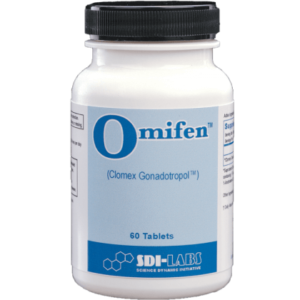 Anodrol Orals possess both powerful anabolic activity with strong androgenic action. 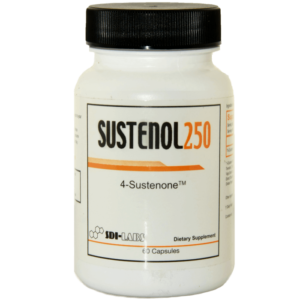 This combined effect helps users pack on muscle fast when combined with a high protein diet and an intense bodybuilding routine. 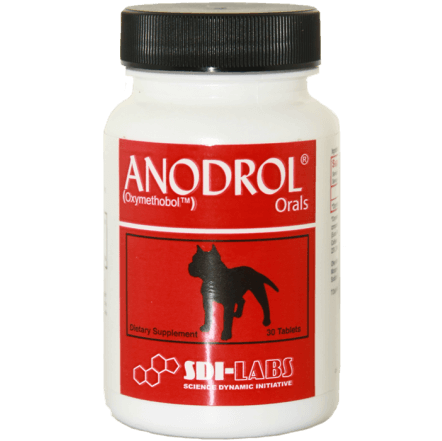 Anodrol Orals has a new pure form anabolic design producing an ultra potent, non-toxic tablet that is unlike anything ever available before. Use of this product may cause acne on the back and oily skin for sensitive individuals. Use Anodrol Orals only if you are looking for extreme MASS GAINS. Derived from SDI LABS liquid version, Anodrol Orals is the most powerful bulking anabolic product on the market. At just one tablet per day, users report of incredible energy, strength and MASS gains in a short period of time. 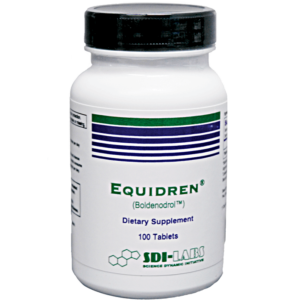 Within 15 minutes of ingestion, most users report of incredible energy and mental focus. 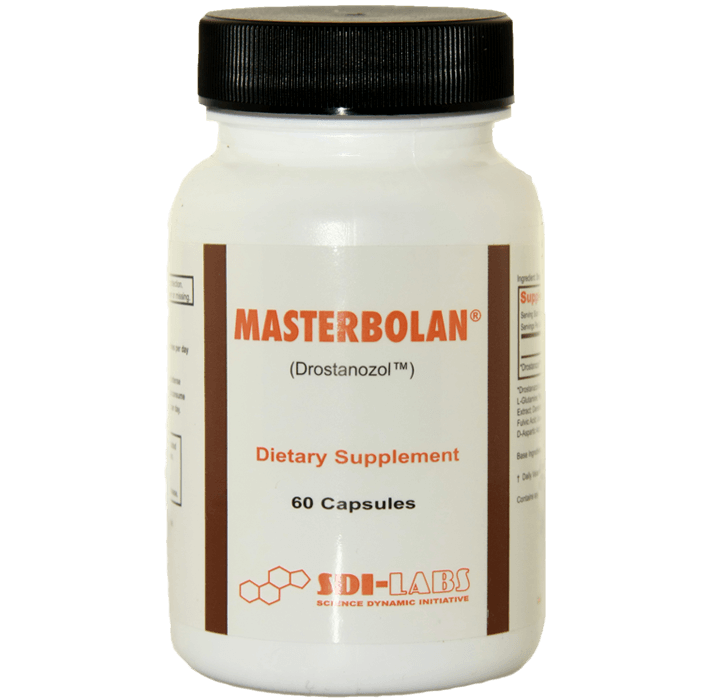 The most powerful BULKING stack possible is to combine ANODROL Orals with D-BOL. This stack is called the EXTREME MASS STACK. WARNING – The products sold by our company may help induce extreme muscle growth and fat loss during weight training cycles. Due to their profound effects and potencies it is recommended to seek the guidance of a physician prior to use. The label below is a sample of the only real Anodrol Orals on the market!